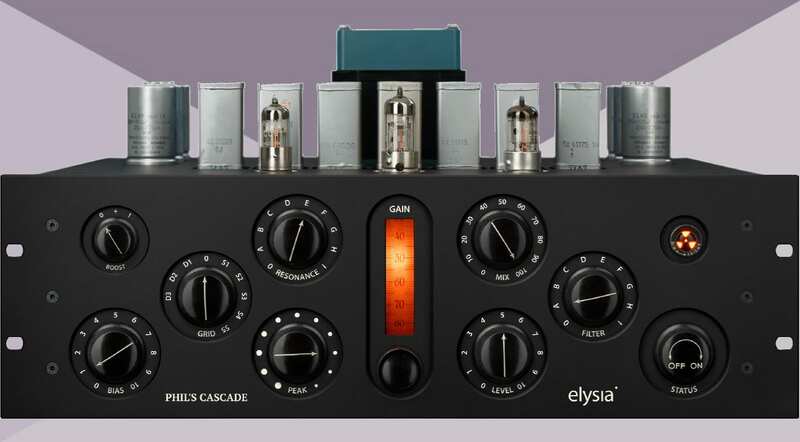 In a vast ocean of tube gear emulations, developer elysia wants to stand out with a true one-off. Phil’s Cascade is a saturation/colouration device that can be best described as a melding of many old, rare analogue components into a one-off piece of hardware that’s now been turned into a plug-in. All components used for Phil‘s Cascade were made in the last century by brands like Philips, Sprague, Erdmet, Wima and PSW. More specifically, these are NE and NX series transformers (made in 1975) and ECC91, EF183, EF86 NOS (new-old stock) tubes by Phillips; a power transformer ripped out of Tektronix measurement equipment; Roederstein capacitors (made before the Vishay acquisition), and a real pilot light from the 1950s to finish things off. Due to the nature of its build, Phil’s Cascade will never go into mass production or exist in another form besides the one unit out there and the plug-in. 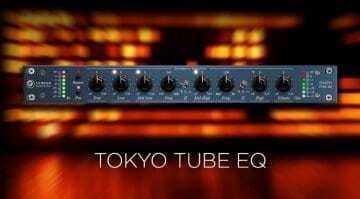 So yeah, you are getting a true new-old-school rarity inside your DAW, which does pretty much all you’d expect from tube audio gear – saturation, distortion, colouration, filtering, the whole shebang. 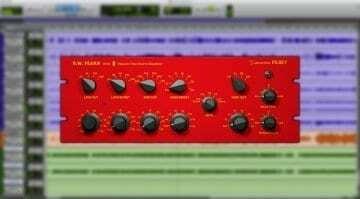 The plug-in has a plethora of knobs to tinker with – Boost, Bias, Grid, Resonance, Peak, Mix, Level, and Filter. It can also be bypassed using the On/Off Status button. It looks like you can squeeze out plenty of tube mojo from this bad boy, judging by the possibilities and provided audio examples. All in all, this looks like a cool and genuinely unique piece of kit with very interesting possibilities for a colour box. I’m intrigued and I’m looking forward to trying it out. 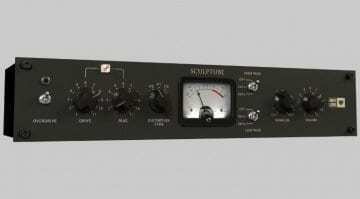 Available in AAX Native/AS, AU, and VST2/3 formats, Phil’s Cascade is being sold at an introductory USD 149 price, down from USD 249. A fully-functional 14-day trial is available that requires no dongle. You only need a Plugin Alliance account to get yourself acquainted with elysia’s tube-driven beast.